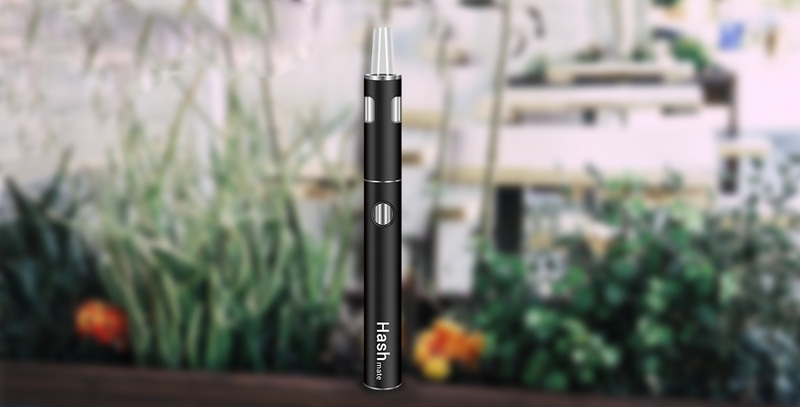 Hashmate makes smoking become an easy and more enjoyable thing. 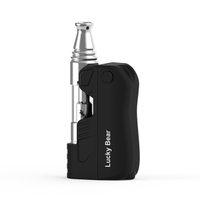 you only need click one button then you can get the excellent flavor and enjoy it. 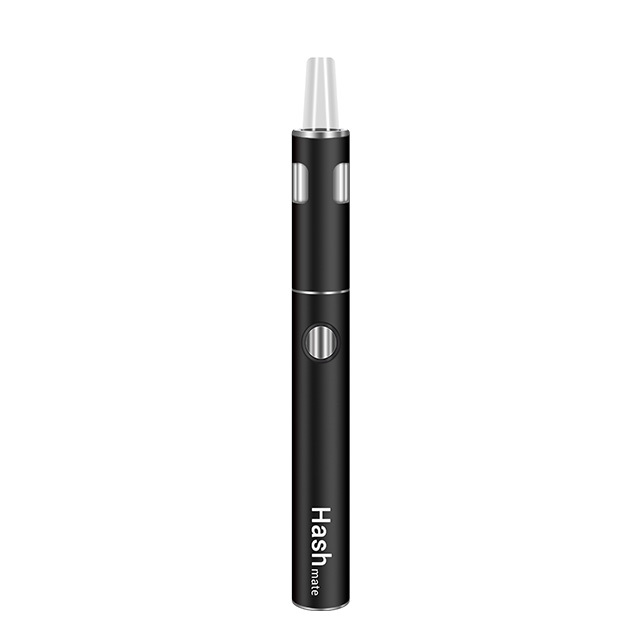 As we seen from the name, we can know this vaporizer is designed for smoking hash. 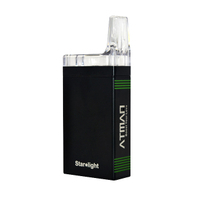 ATMAN Hashmate overturning the traditional complicated smoking way, Hashmate makes smoking become an easy and more enjoyable thing. 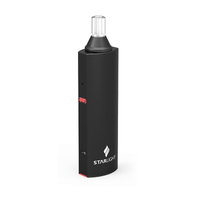 No lighter, No paper, No hand-made joint, you only need click one button then you can get the excellent flavor and enjoy it. 1. 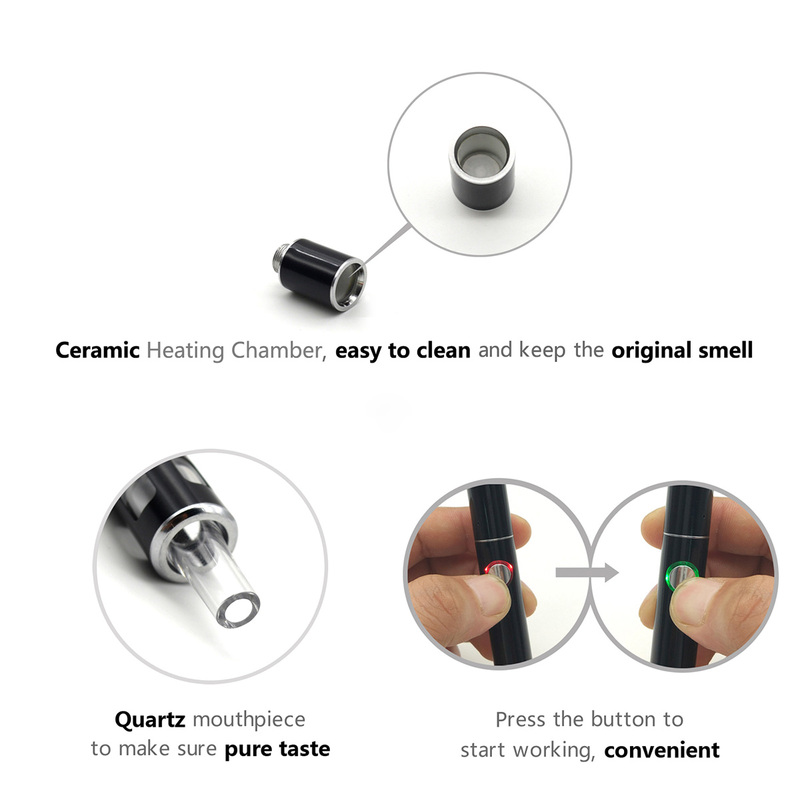 Screw the mouthpiece and load proper hash into the donut ceramic chamber. 3. Hold the button and you will notice the LED light will turn to Red which indicate the device starts to heating. 4. 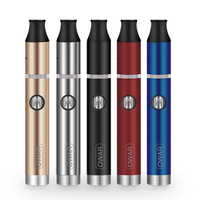 It takes 8s to finish heating up, and then you need to keep press the power button to start vape your material. 5. 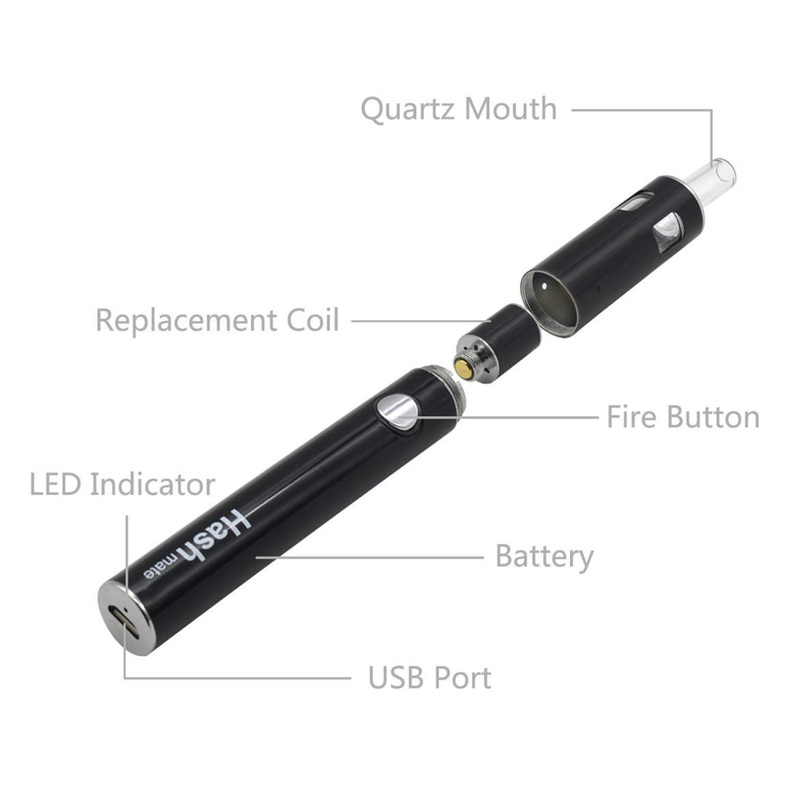 After smoking 30s, the device will stop working automatically. 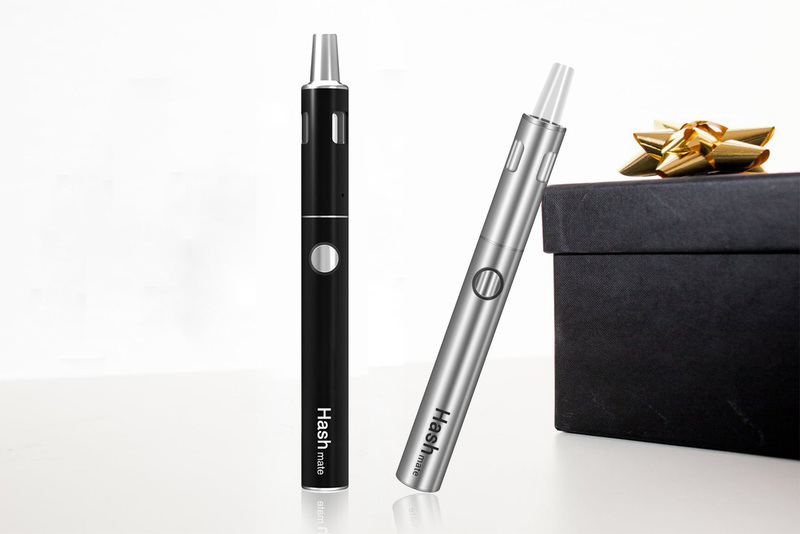 If you need another inhale, please try the operation again to enjoy it. 1. 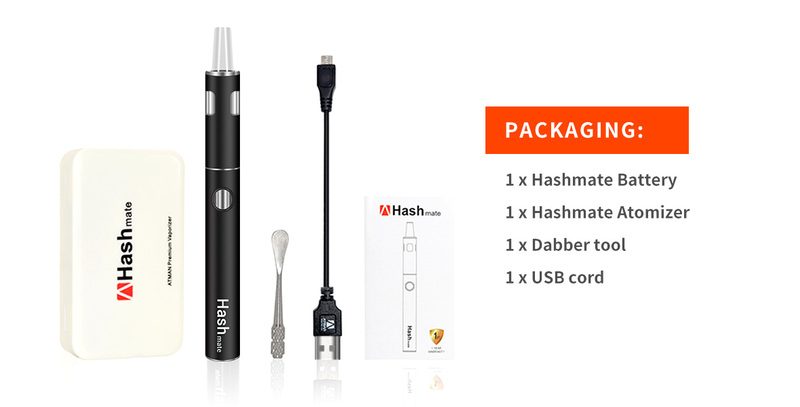 Borosilicate mouthpiece, makes it not easy to be broken and keep the best flavor of the hash till your mouth. 3. Temperature control system, when the device reaches to the heating time 220 C then it will keep the same temperature in 30s till the device stop working to always keep the best flavor. 4. 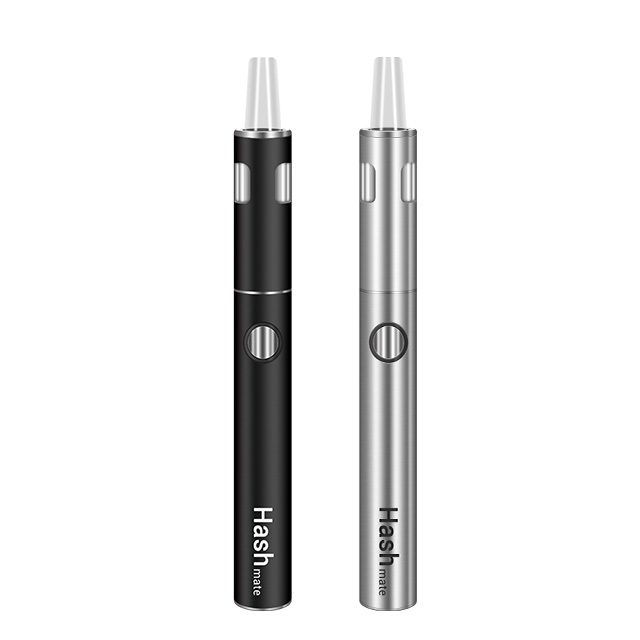 Pocket size, easy to bring outside and put into pocket or your hand bag without notice. 5. Elegant design, different colors for all people’s choice.